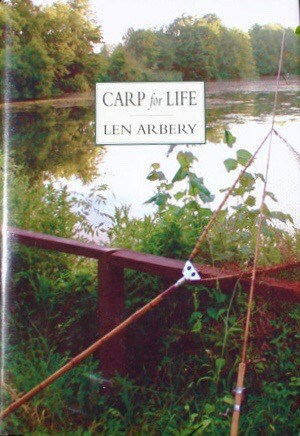 This is a great book by well known and respected author, Len Arbery. 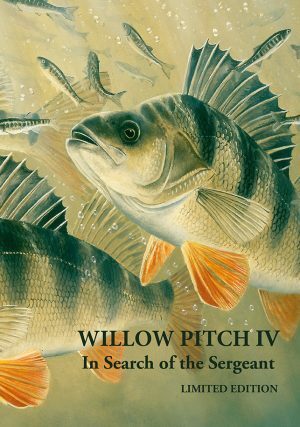 The book follows his life fishing for carp. 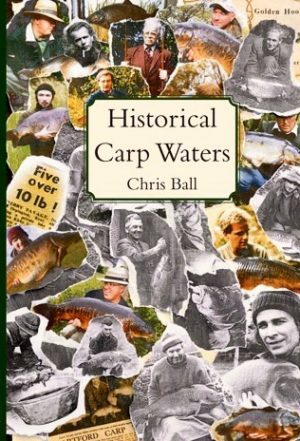 The opening chapters deal with carp history and the great Redmire Pool days and the book continues with Len’s own fishing life, his bait theory, recent Redmire trips, tackle development and his quest for a 40lber. The book is 170 pages long, profusely illustrated with photography, including a 28 page colour section…. 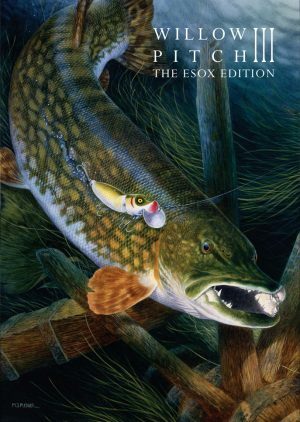 a classic edition to carp fishing literature!